Wat is dit voor site? Wij zoeken de goedkoopste boeken op internet. The Perfect 10 Dietvonden we het goedkoopst op Bol.com voor €0. We hebben gezocht in nieuwe en tweedehands boeken. Rechtsonderaan de pagina kan je het boek direct bestellen	via Bol	.com. The Perfect 10 Diet is the breakthrough diet that doesnt rely on trying to trick your body. This is real world weight loss that balances your bodys natural hormones to do the work for you. Dr. Michael Aziz spent years frustrated watching patientsand himselffail to lose weight or feel better by following the accepted low-fat advice and low-carb trend. After years of research, he discovered the most significant breakthrough in decades of dieting advice. 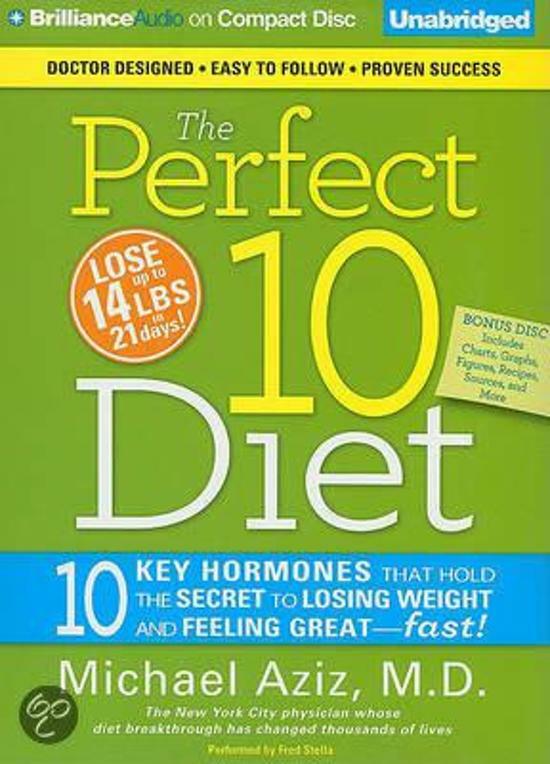 The ultimate key to good health is a diet that can be maintained in the real world.The Perfect 10 Diet will teach you how to eat the delicious foods you wantand lose the weight! 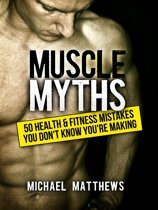 Subtitel 10 Key Hormones That Hold the Secret to Losing Weight and Feeling Great--Fast!